Psst…. (whisper) There’s something your boss doesn’t want you to know! 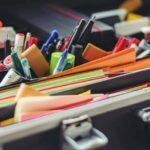 Actually, there are 10 things your boss hopes you don’t know! They’re about travel hacking, you know, the art of collecting miles and points for award travel. Did you know 41% of Americans didn’t take a single vacation day in 2015 and a big reason was because they couldn’t afford to go on vacation? 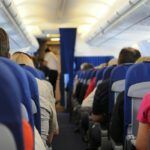 Why do I travel hack? It lets me travel to places around the world I never thought were possible on my teacher’s salary. I’m going to share all my secrets so you CAN travel without wondering how to afford it. Ok, make yourself look busy so your boss doesn’t suspect anything. 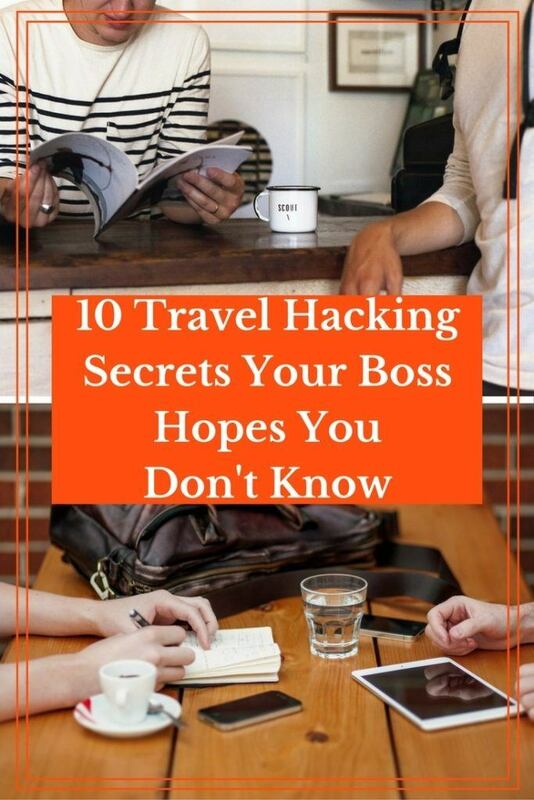 Then, listen closely because I’ve got 10 travel hacking secrets your boss hopes you don’t know. They’re your keys to using those vacation days and taking that dream vacation you’ve been imagining. Ready? 1. Airline and Hotel Loyalty Programs are FREE to join. You have to start with loyalty programs! Where are those miles and points going to be deposited? In order to earn miles and points and eventually use them, you need to get started with loyalty programs. Join a few major programs to get started like United, American, and Southwest Airlines and IHG and Hyatt hotels. Ask yourself questions like, “Where do I want to fly? 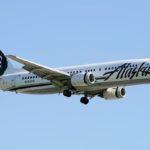 Is my home airport a hub for a particular airline? What types of hotels do I like to stay in?” The answers to these travel goal questions can help you as you think about which loyalty programs to start with. Pro Tip: Remember to keep your username, passwords, and loyalty member number organized. 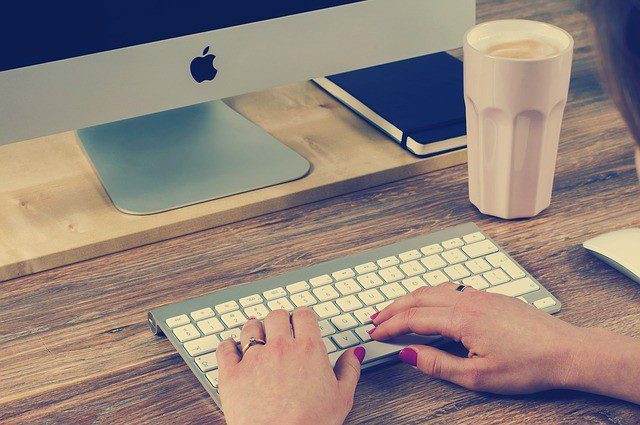 A basic spreadsheet can help you keep track of your information so you know how to log in to your account later on. 2. There are a ton of great credit card offers for beginners. 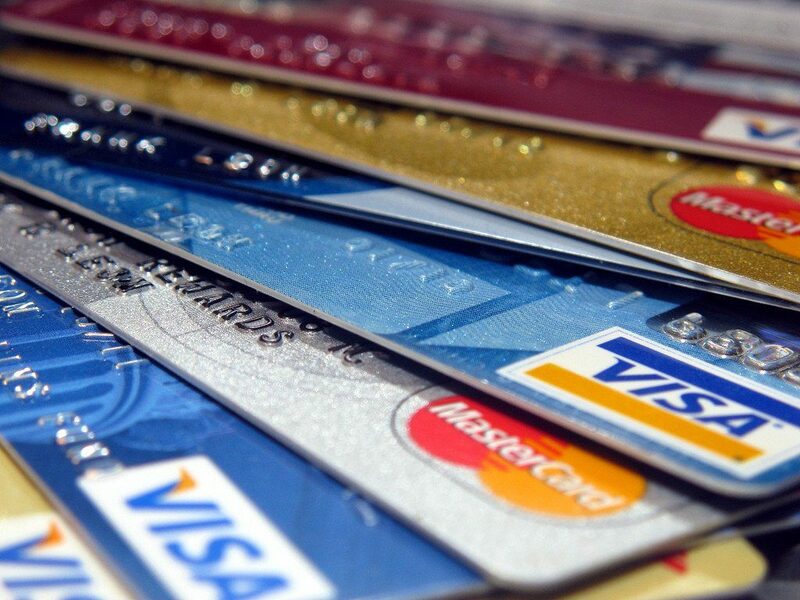 Banks offer many different credit cards. So, which cards should you look at? Regardless of your travel goals, beginners should look at these 5 cards first. Each bank has their own rules about credit cards and you need to know about them before you apply for any. Feeling nervous about the whole credit card thing? I was, too. But, it was because I believed a lot of myths about credit cards. You’ve heard they’re bad and will kill your credit, right? The truth is as long as you’re a responsible person who doesn’t overspend and pays off their bills at the end of each month, you can use travel rewards credit cards to your advantage. 3. Minimum spend requirements are a lot easier to meet than they look! Use your credit card to pay bills and get a return on the money you pay each month! You’ve got your eye on a travel rewards credit card to begin earning miles and points. You stop in your tracks when you see the $4k (Each card is different so check.) minimum spend requirement over 3 months. Your boss is hoping you give up, discouraged and dejected. After all, there’s no sense in applying for a credit card and missing out on the sign-up bonus because you didn’t meet the minimum spend. Relax! It’s easier than it looks. Think about your monthly expenses. What expenses could you pay with a credit card that would normally be paid from your bank account? Things like mortgage and rent are difficult to pay with a credit card, but cable, cell phone, and insurance bills can be paid easily with a credit card. What about other expenses like doctor co-pays, Netflix, a vet bill, groceries, or a gym membership? All of them can be paid for with a credit card. What about other expenses like doctor co-pays, Netflix, a vet bill, groceries, or a gym membership? All of them can be paid for with a credit card. Maximize your miles and points earnings by organizing your budget first. 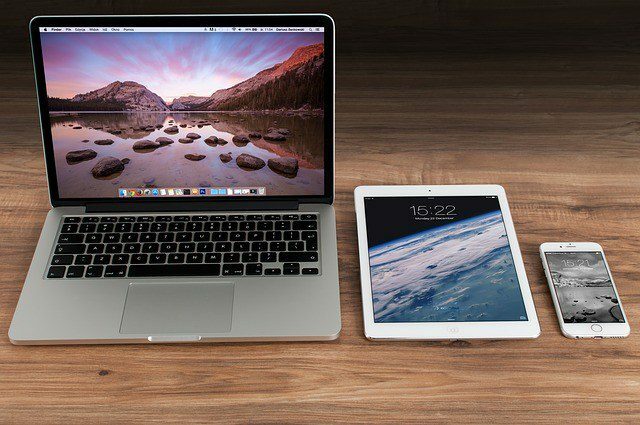 Are you planning to buy something expensive like a laptop or new TV? Need a gift for upcoming birthdays? Use your credit card. In fact, put your debit card away altogether! 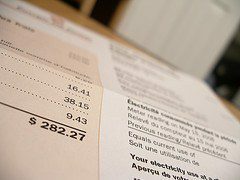 Just be sure to pay your credit card bill in total at the end of the month the same as if it had come directly from your bank account. 4. 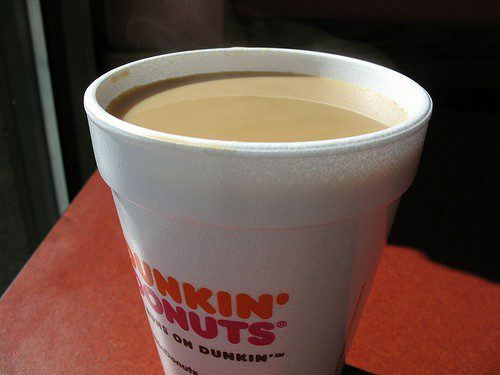 Earn miles and points buying your morning coffee. Once you have points-earning credit cards like the Chase Sapphire and Chase Freedom, use them to buy your morning coffee. In fact, use them for all your everyday spending. Don’t use cash or your debit card for everyday purchases unless it’s absolutely necessary. Now, your boss hopes you’ll misinterpret this and spend beyond your means so you’ll have to work even more to pay your bills. Don’t get yourself trapped! Use your credit cards for all the purchases you’d normally make, like your morning coffee, and nothing more. Spend smarter, not more. 5. Earn miles and points on your way to work. Every day you travel to work, you can earn miles and points to help you eventually travel away from work! Your boss definitely doesn’t want you to know this! The Citi Thank You Premier earns 3x the points for every dollar spent on travel expenses, which includes gas! The American Express Everyday Preferred and the American Express Premier Rewards Gold both earn 2x the points on gas. Chase Freedom typically offers a quarter of 5x the points on gas station purchases. The Chase Sapphire Preferred/Reserve gives 2x/3x the points on travel, which includes train or bus tickets, subway passes, even automatic toll responders! Maximize these bonus categories and you’ll be commuting to a Caribbean beach, zip lining in Costa Rica, or sightseeing in a European city faster than you know! 6. Earn miles and points on your lunch break. Whether it’s a quick bite, a business lunch, or Friday night pizza, you can earn miles and points for eating out! It seems this is one of the best-kept secrets in travel hacking, except maybe for my next point. When I tell a beginner about airline and hotel dining programs, it seems too easy and they almost don’t believe me! Use your airline or hotel loyalty number to sign up for that airline or hotel’s dining program. It’s free! You’ll earn miles and points every time you dine at a participating restaurant. Sometimes you even get bonus miles or points just for signing up. Just imagine how many miles and points you could earn for lunch or any other meal. Use a travel rewards credit card with a dining bonus category and earn even more! Pro Tip! If your boss finds out you know about dining programs, order in from a participating restaurant. The same points-earning applies to delivery when you order directly from the restaurant. 7. Earn miles and points buying work clothes. Shopping portals are easy to use and can be quite lucrative for everything from new sneakers to bars of soap! Or buying anything else you need for work or otherwise! Have you heard of shopping portals? 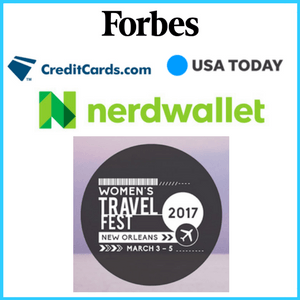 Similar to dining programs, many airlines, hotels, and even banks have shopping portals for their loyalty members or cardholders. Using your member number or credit card account, log in to the shopping portal. Here you’ll find thousands of the same merchants where you likely already shop. Macy’s, Petco, Nike, Best Buy, Walmart to name a few. Each merchant has an earn rate. For example, Petco might earn you 3x the points in the United Airlines shopping portal. (Earn rates change regularly.) Click on the merchant and you’ll be redirected to the merchant’s website just as if you’d typed in that web address directly. What could be better than saving time and buying the things you need using shopping portals to earn miles and points right under your boss’s nose?! 8. Gift cards aren’t only for gifts! It’s a no-brainer to use your credit cards for purchases that fall into their bonus categories. 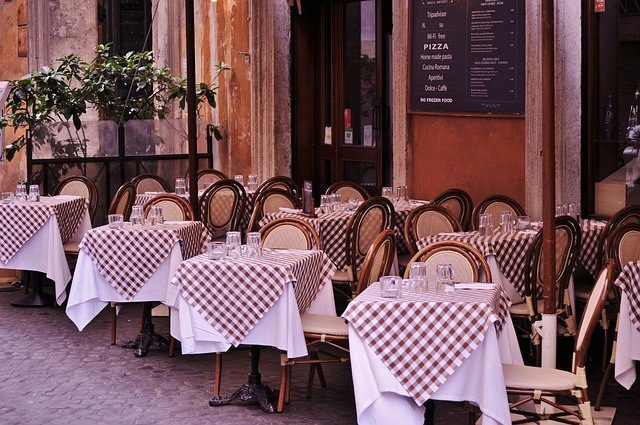 Chase Sapphire Preferred/Reserve offers 2x/3x the points on dining so you always use it for dining. But, how about when you need to buy something at a hardware store or electronics store? 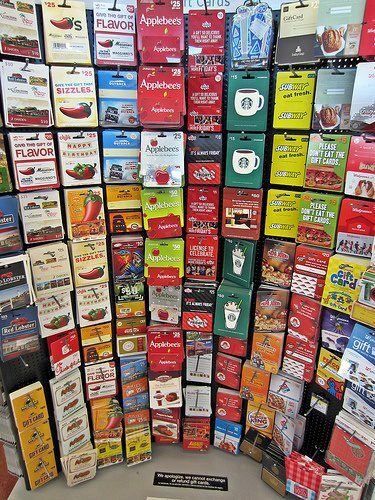 Grocery and office supply stores have kiosks that sell gift cards. Use credit cards with these bonus categories to buy the gift cards you need for your purchases. For example, during Chase Freedom’s 5x the points bonus quarter at grocery stores, buy Home Depot gift cards. Then, use the gift cards to make your purchase at Home Depot or even at Home Depot from a shopping portal! With a little bit of planning, you can earn a ton of points on a Home Depot purchase you were going to make anyways. 9. Airline alliances are your friend. 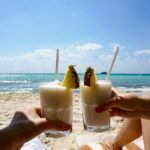 It’s no secret your boss wants those vacation days to go unused. But, they won’t if you recognize the power of friends and friends of friends. In travel speak, this is known as an airline alliance. 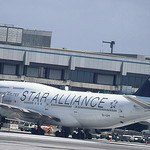 If United Airlines doesn’t fly to where you want to go, you can bet one of their Star Alliance partners does. 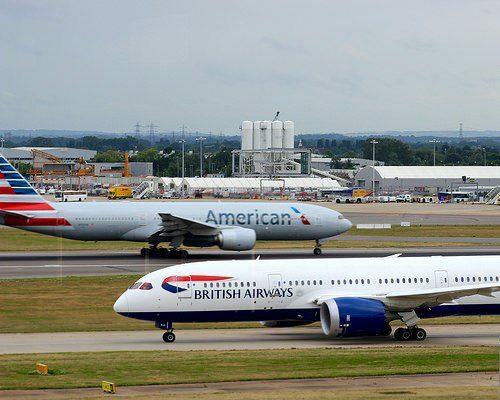 Knowing these airline alliance tricks is a major key to travel hacking success. 10. Transferable points-earning credit cards are better than Cash Back Rewards. Transferring points to partners will always give a better value than taking the cash back option for travel rewards like flights and hotels. Here’s where your boss has enlisted the help of A-list celebrities like Jennifer Garner and Alec Baldwin to convince you that your airline miles will be useless. They say there will be no award seats when you try to book a flight! They try to convince you to get a cash back rewards card because you can use the points for any travel expense. What they don’t tell you is that you’ll often need WAY more cash back rewards points to book that flight than you would if you transferred miles from a points-earning card like the Chase Sapphire Preferred, Citi Thank You Premier or American Express Rewards Gold. Just look at this quick example. I did a quick Google Flights search from New York to Paris in June. Prices range from $750-$1,000. Let’s say you choose a flight for $850. You’d need 85k cash back points to redeem for that $850 flight. But, you’d only need 60k United or American Airlines miles. Plus, United even allows a second European excursion for no extra points. How do you end up with 60k United or American Airline miles? Use a transferrable points card like the Chase Sapphire Preferred/Reserve or the SPG Amex. Now that you know these 10 travel hacking secrets, share them with your friends and family. 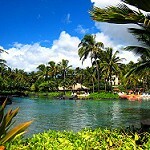 Quietly go about earning award travel for your vacation and smile to yourself as you submit your request for time off. Won’t your boss be surprised! What did I miss? Have any secrets to add? Which secret will be the most helpful for you? Use Miles and Points Like a Pro With the 90-Day Travel Hacking Challenge! Should I Redeem American Express Points for Airbnb? I’m a big fan of travel hacking, but haven’t yet reached pro status. Keeping track of the big bonuses (like the 5x on gift cards) is still a little beyond me. But thanks for your clear explanation about the mileage transfer tip – I didn’t realize how those transfers apply differently to different cards. 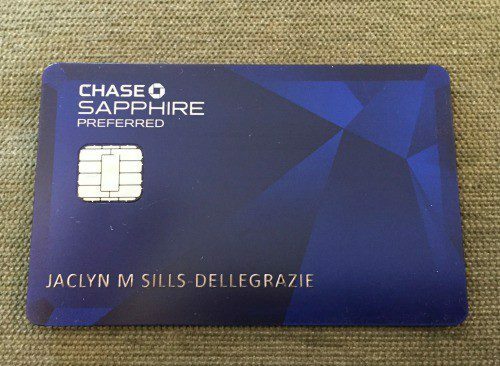 Now i know why so many travel hackers love the Chase Sapphire card. Cheers! I’m so glad the mileage transfer tip was helpful, Julie! You’ll always get more for your miles and points by transferring them rather than taking the fixed value of a cashback card. Chase Sapphire is my favorite long term card for this reason! I love the title! hahah! But my boss is very understanding and allows us to take leaves for holidays to recharge ourselves. Thanks, Bernard. 🙂 You’re so lucky to have a boss that encourages leaves and holiday time! Happy travels! Fantastic summation of the hidden ways to earn free travel. Very well done! Thanks, Melody! Gift cards can be really helpful when used creatively! Jackie, I have finally reached the point that I use my 2X credit card for virtually every purchase, including medical procedures and exterminators. So far, I have been able to pay off my card every month, and my point growth has been exponential. It may take some time, but hopefully I can put some of your hacks to work before to long. LOL, cute blog post title. Nice little introduction to travel hacking. I love your angle in this article. Hacking secrets your boss doesn’t want you to know made it relatable and funny! Thanks, Tonya! Glad you enjoyed the article. I hope the tips are useful for you! Awesome, Vicky! Where are you heading? Be sure to check out the Chase Shopping Portal in your Ultimate Rewards account, join an airline dining program, and check out my post about transferring Chase UR Points! These are things I don’t really practice but it’s good to know they exist! I survived traveling for 7 years without a credit card but I am looking at venturing into hotel and airlines loyalty programs. Thanks for putting this list together! I really don’t get the title…. why does your boss care what you do with your personal credit card? Also, these tips are basically all “pay for things with a credit card and get miles.” Not really a hack. Hi Lucy, thanks for your comment. Just trying to use the fact that such a high percentage of people don’t take a vacation day from work. The ideas here are all travel hacking beginner fundamentals. When you use your credit card through a dining program and shopping portal, you are earning bonus miles and points above and beyond what you would have normally earned. This is travel hacking 101.